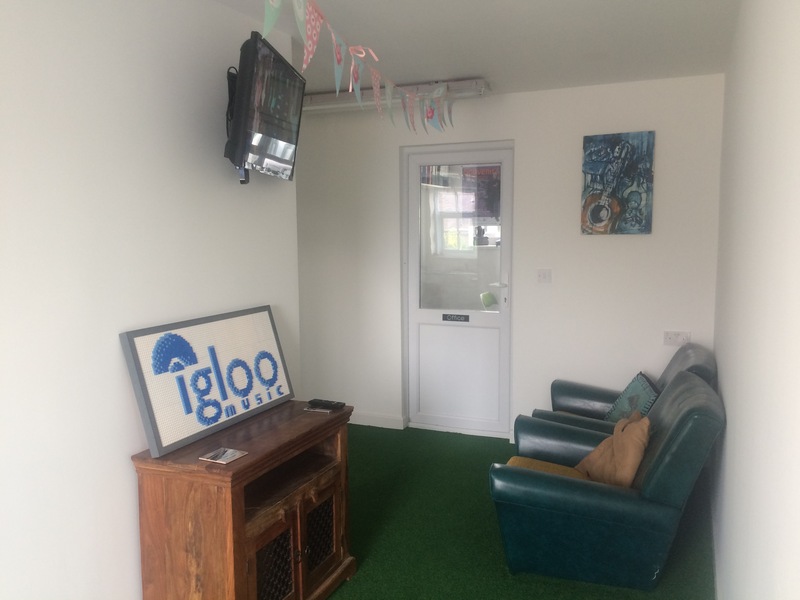 Nestled in the Hampshire countryside, The Igloo Music vocal studio is a peaceful and idyllic place to sing. 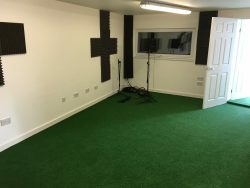 Our purpose-built facility contains the control room and large live room, coupled with kitchen facilities and bathroom including shower, essential for those long or late-night sessions, all accessible on the ground floor of the building. Free parking is plentiful and available right outside. The vocal recording studio has been built with sound isolation in mind and the overall feel of the room is something we are very proud of. 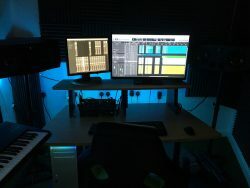 Our equipment list is ever-growing but currently includes such manufactures as Apple, Waves, Radial, Korg, Roland, Rode, Focusrite, Adam, Sure, Martin and Fender. We are always upgrading our equipment so please get in touch for our latest spec. 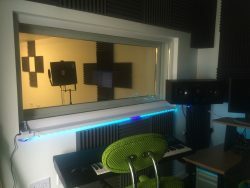 We offer bespoke services for vocalists wishing to train and record vocals. 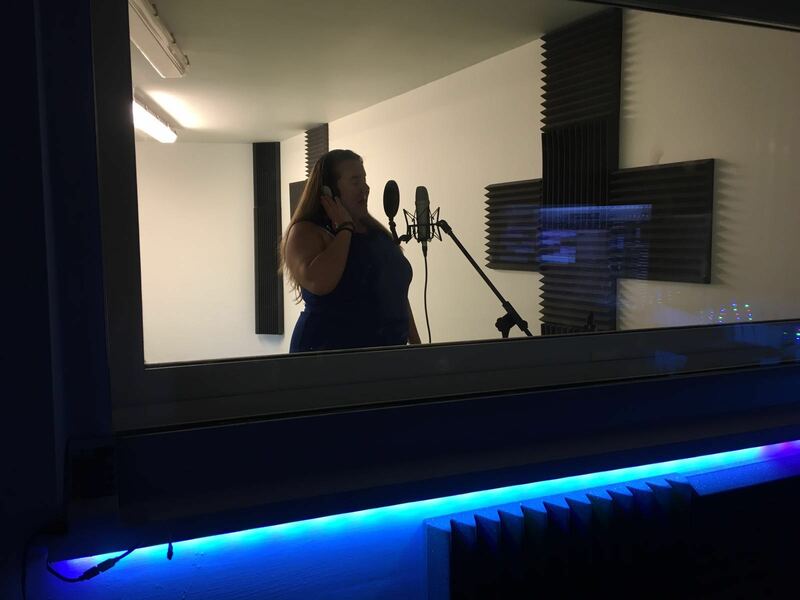 Lessons and recording time can be packaged to suit the individual, regular clients being offered the most competitive rates for 2hr, 4hr and 8hr studio sessions. Stand alone studio time is also available for singers wishing to record covers or original songs. 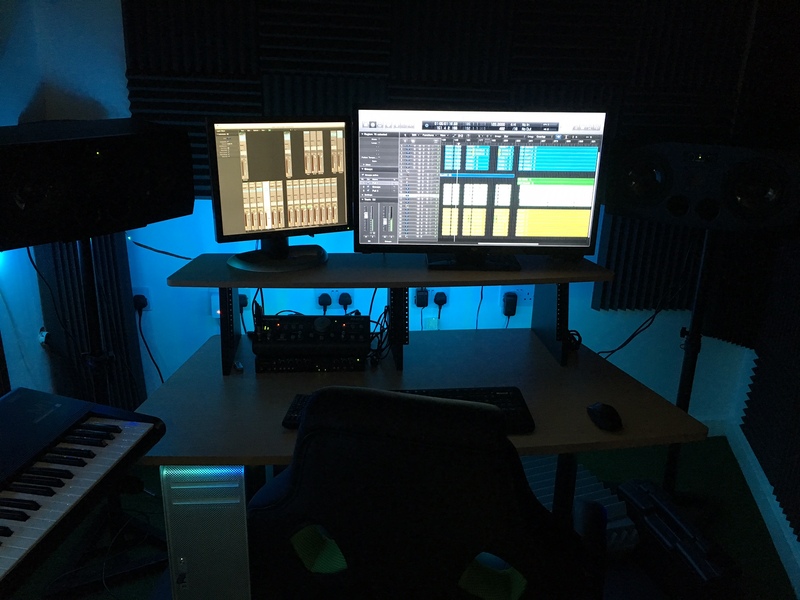 You can record with backing tracks, or live instruments, as we have a roster of top quality, professional session musicians available to add class and originality to your recordings. Our team of engineers and producers are always on hand to help and advise you on the best choices for your project. Tea and coffee is always available as well as a fridge and microwave for those re-fuelling snacks and our bathroom contains a large shower to help freshen up before or after your session. 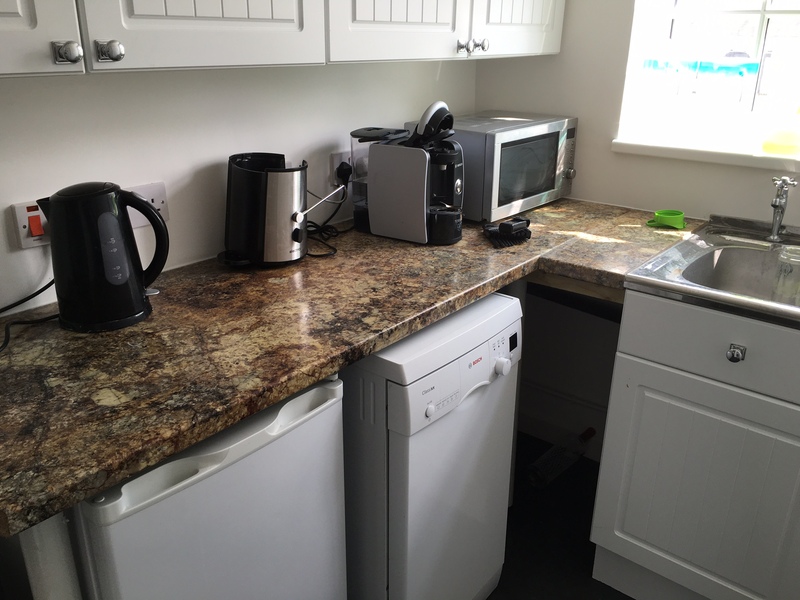 Our countryside location means that fresh air and privacy are readily available should you need a quick break. With younger clients in mind, there is a comfortable waiting area available for parents to wait with armchairs, iPhone charging points, TV and free wifi. Whether you are looking to include some recording time with your regular singing lessons, record a demo or EP in our facility, get in touch. Times : Weekdays, evenings and weekends. Open to : All ages, under 18s must be accompanied by an adult. 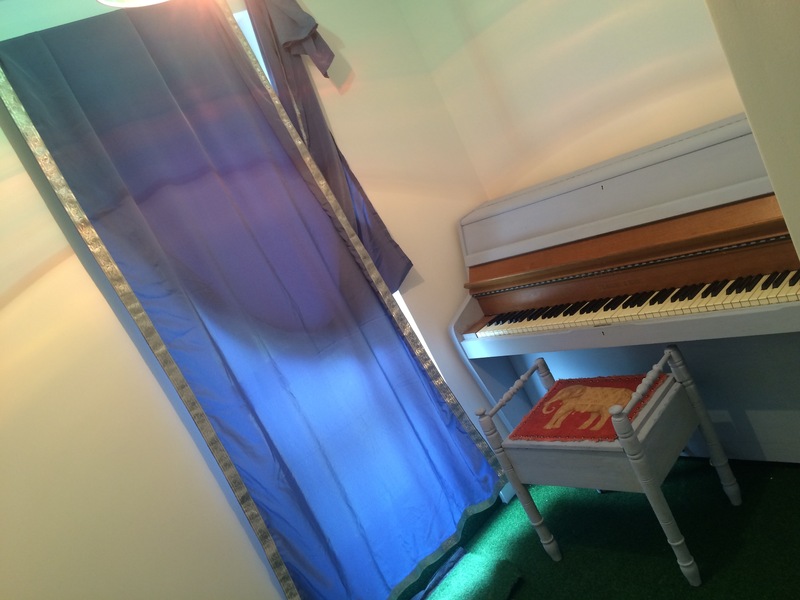 Cost : Full day £295, half day £165, 2hr sessions available to regular vocal clients only. 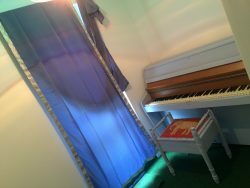 Dates : Please contact us for studio availability.